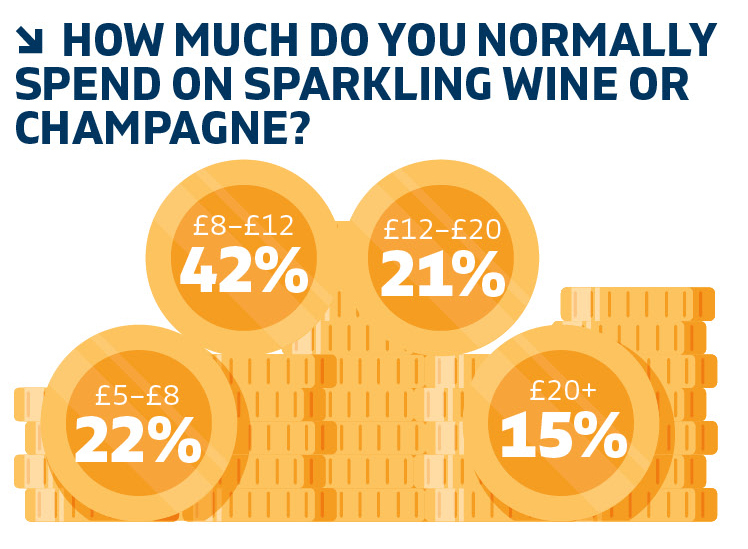 Sales of sparkling wine continue to bubble brightly against the backdrop of an otherwise flat UK wine scene, with Prosecco still leading the charge, albeit at a reduced rate of growth compared with the 60% year-on-year upswings witnessed in recent years. 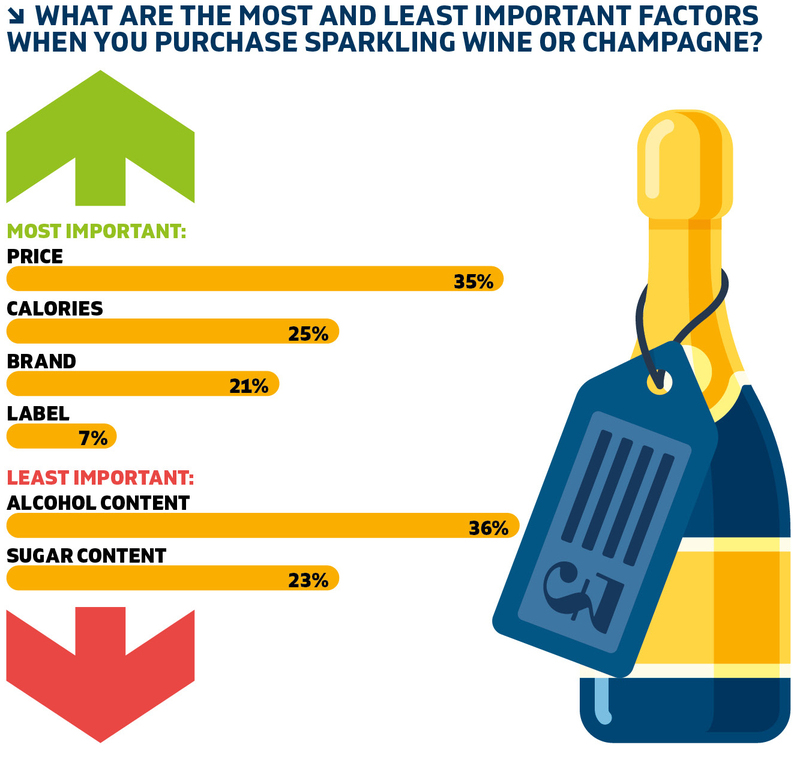 Champagne has recovered from a modest downturn, too, while a change in perception – largely driven by Prosecco – that has led to sparkling wine being seen as more of an everyday drink than something for a special occasion is now spilling over to other subcategories. 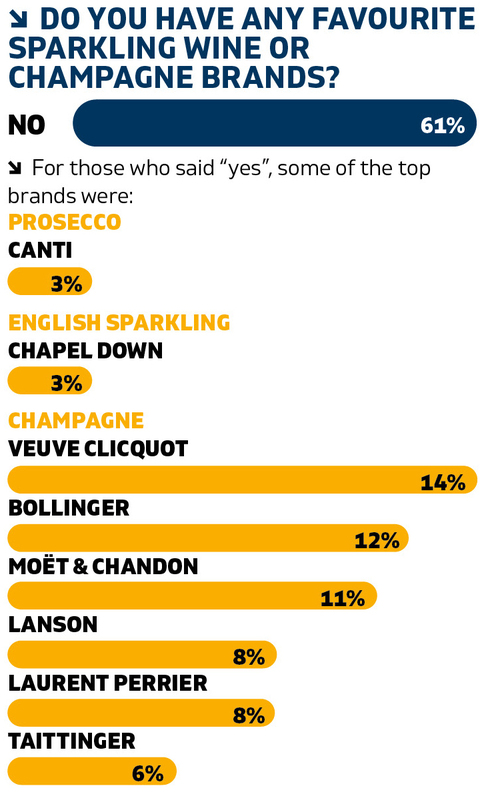 Sales of wines such as English fizz, crémant and asti are also on the up, though Cava – despite a refocus on its premium end – is yet to fully join the party. 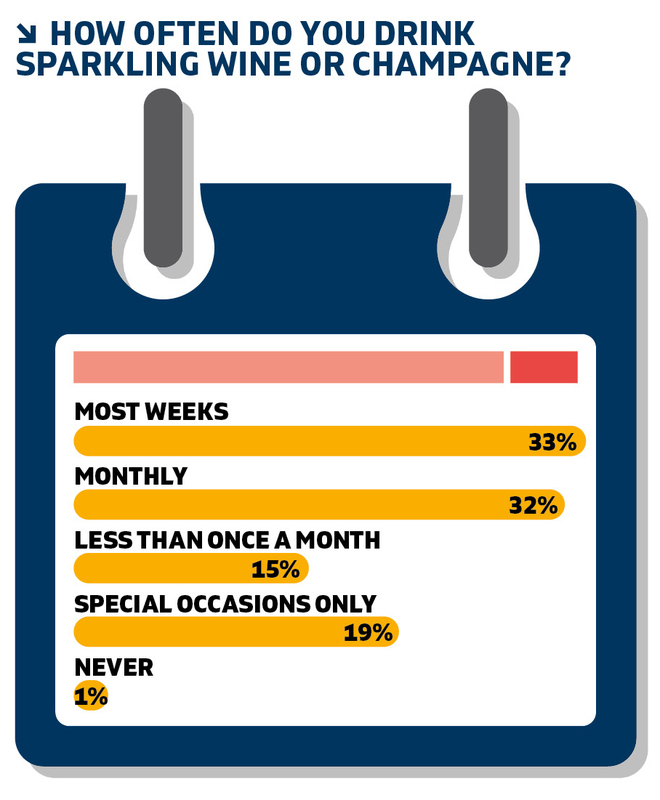 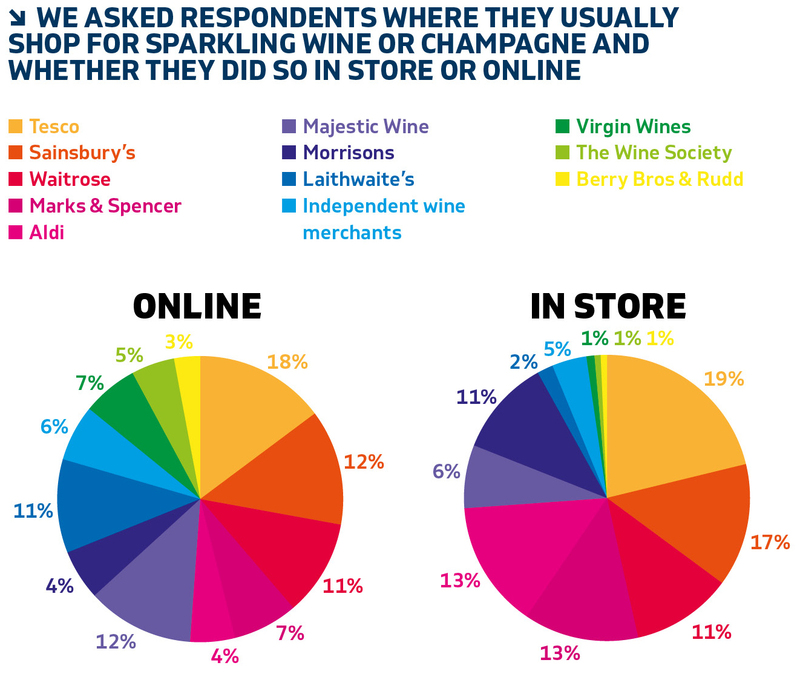 With the above in mind, Harpers partnered with Wines Direct to produce this snapshot of the UK consumers’ views and purchasing habits across the sparkling wine market. 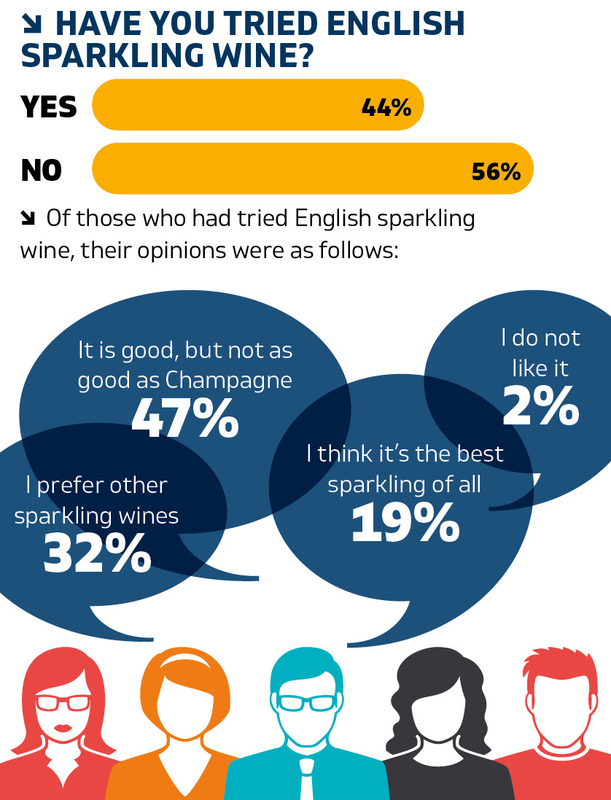 The findings of the survey, based on the responses of 2,354 Wines Direct customers, reveal some interesting insights into the category, including highlighting the weakness of brand recognition across the major sparkling wine styles, with only Prosecco and English fizz registering one brand apiece and at a level of 3% recognition.